Sarah made this adorable Westie dog Christmas card using a fun FREE printable. She sharing directions for making the card and a link to the printable over on the Digital Design Mastery blog. Need a some inspiration or a jumping off point for your Christmas, Holiday or winter scrapbook pages? Page Maps has 10 new sketches with finished page samples for December focusing on the holidays. Little Christmas (or any holiday, really) patterns are so fun to stitch up because you can use them on gift tags, make holiday-themed bookmarks, add them to cards or lots of other projects. 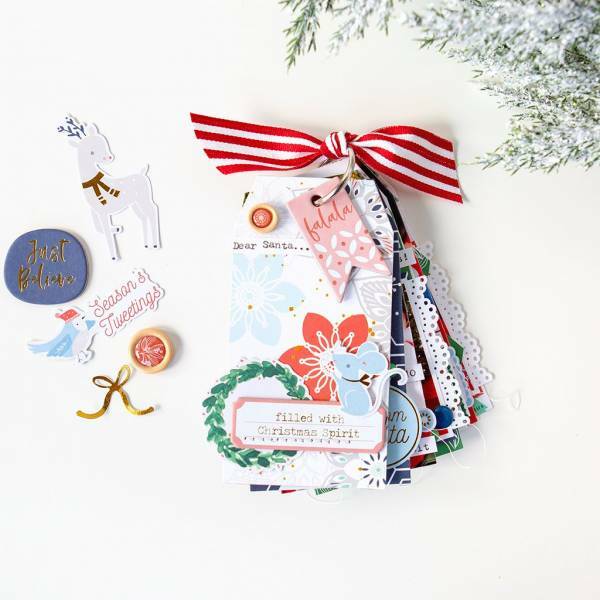 How lovely is this Christmas layout from Terhi? 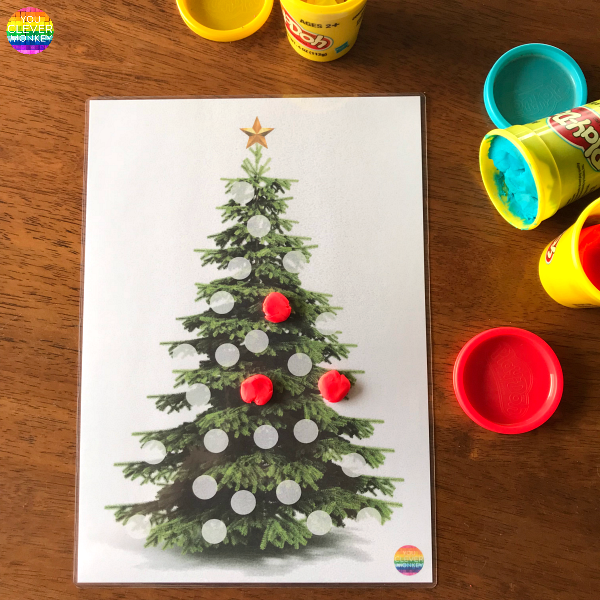 I love how she created her background with wide strips of text pattern papers, the scattering of poinsettia, the large “ho ho ho” title and swirls of twine behind the photo.